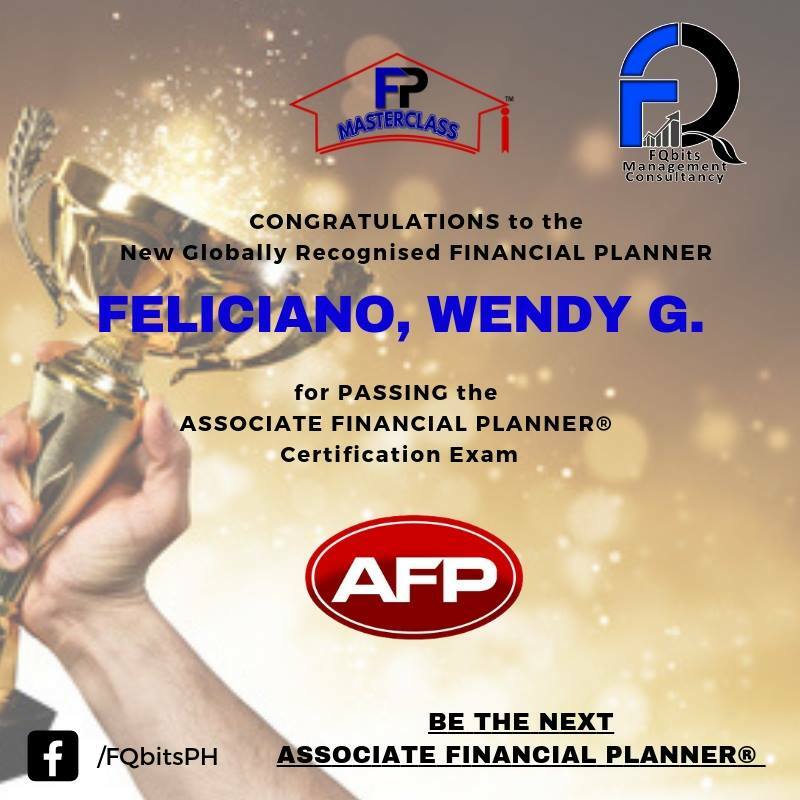 When I signed up for the training “Financial Planning Masterclass (FPM™)” leading to the globally recognized designation Associate Financial Planner (AFP®), I actually didn’t know what to expect. I just wanted to further my learning in personal finance in order to serve better in my dream of spreading financial literacy to Filipinos. This 3-day intensive program is not at all what I expected. 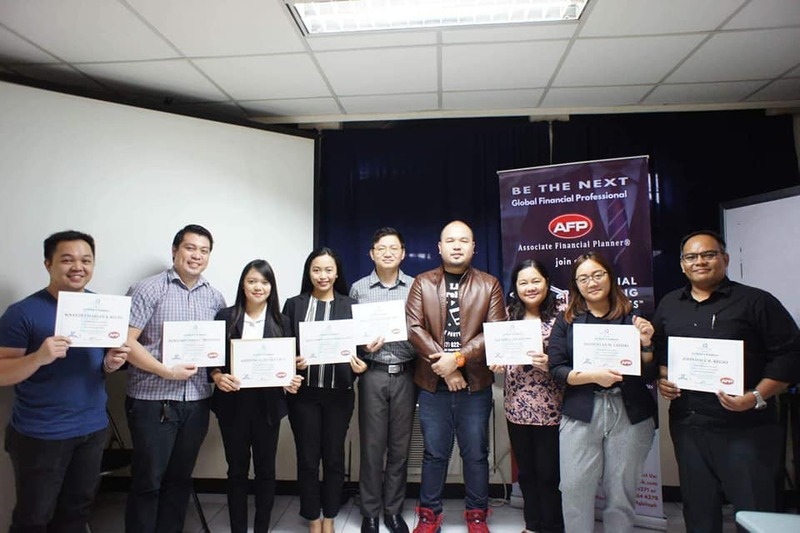 It was actually 2 long days of a crash course in the Fundamental Concepts of Financial Planning, Six Steps in the Financial Planning Process, Familiarization with Terminologies, The Principles of the Financial Planning Profession, and Mock Exams. We were given a Case Study that we had to write up a our analysis and recommendation of actions and present products that can provide solution to our clients problems specifically looking at cash flow (increase income & decrease expenses), building the emergency fund, preparing her retirement fund and her children’s education fund, ensuring proper life insurance coverage, health insurance coverage and estate planning. 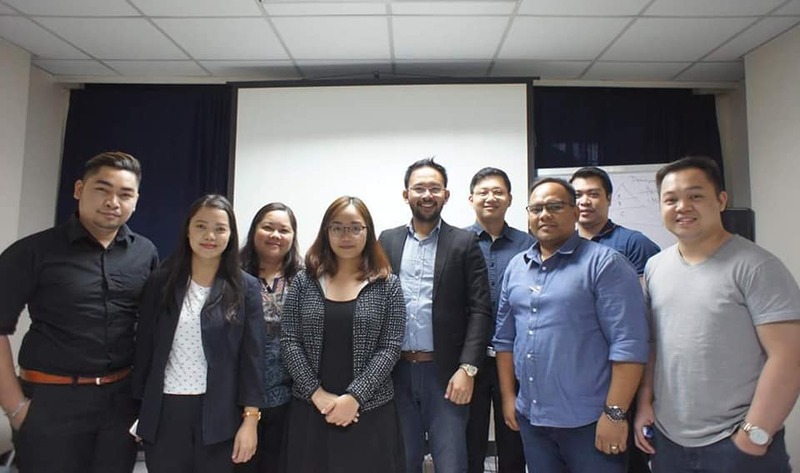 The Case Study proved to be challenging as it was a group work and we all had commitments to prioritize but we also wanted to do a proper job and give justice to the client and her needs as if she was a real-life client – this was a test of our being financial literacy advocates. The verdict came out last Friday and we all passed the Certification Exam. 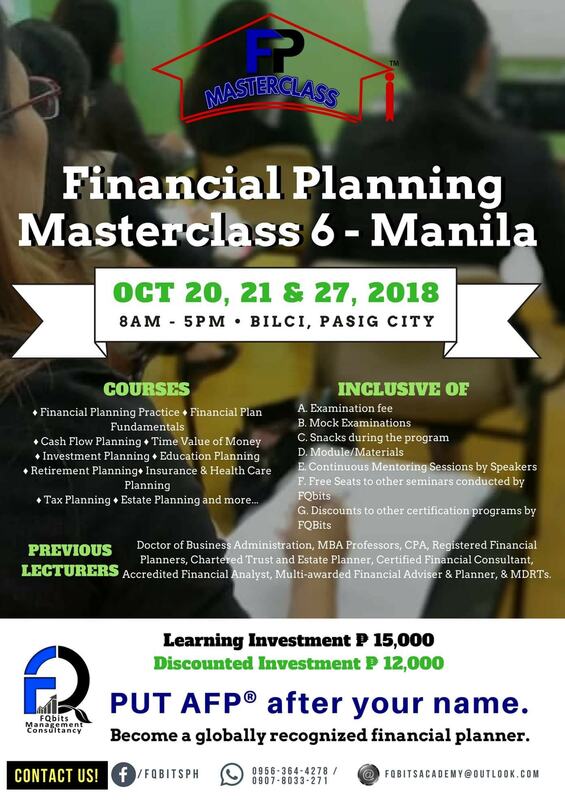 I highly recommend this program of FQBits™ Management Consultancy as this really aims to develop the financial planning skills of financial planners and advocates. The rule of thumb is questioned and instead, we really analyzed what best suits the client’s needs and requirements. 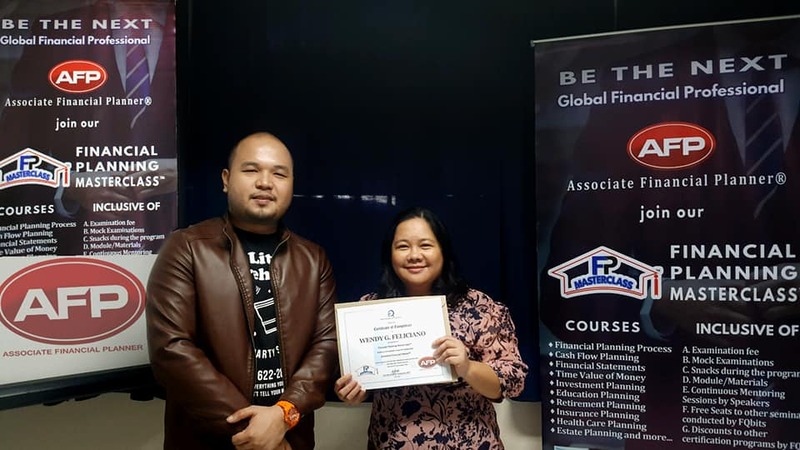 When I attended the training, my hope in humanity was restored because I know that some people and groups are really wanting to increase and improve the level of financial literacy competence of financial planners focusing on the client and not just focus on themselves. I also felt that in a way I challenged our group to do an extraordinary job in our Case Study since we were doing it anyway, then might as well give it the best that we can. 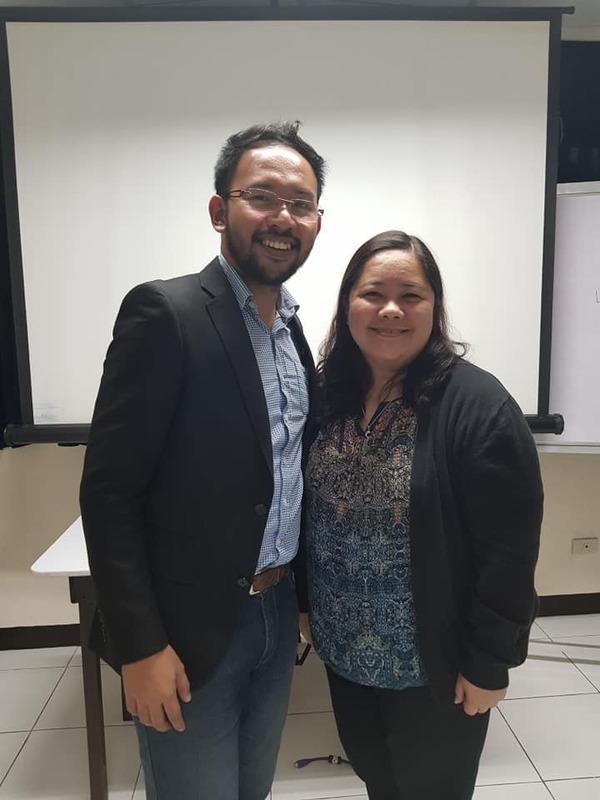 While doing our Oral Revalida we were also sharing to the other group the quality of analysis we did and I have to say I am really proud of our team given the very short time we had amidst our busy lives and commitments. 1. If you want to go to the next level of being a financial literacy advocate, I highly encourage you to go and enroll in the Financial Planning Masterclass (FPM™) and be a certified Associate Financial Planner (AFP®). The next run in Manila and last run for the year is on Oct 20, 21 and 27. Please see attached poster or you can send a PM to https://www.facebook.com/fqbitsph/. Note that this is not a paid ad nor do I get any affiliate commission. I just really found value in the program that’s why I am recommending it. 2. Whatever you are doing, do not just do it for the sake of doing it. Do not just give your best. 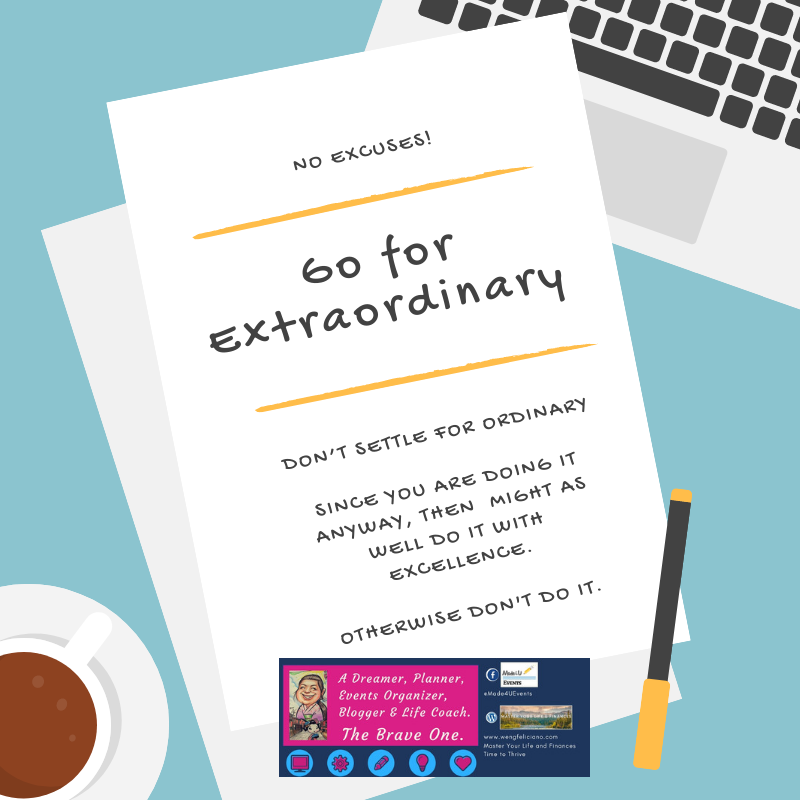 Be extraordinary. Do everything that you do with excellence and you will be recognized as a top performer who gives your all in every task and endeavor that you do. This will be seen in all your work – your reports, presentation, and tasks no matter how big or small it is. Your work will be the testament to the seal of quality and excellence that you uphold.